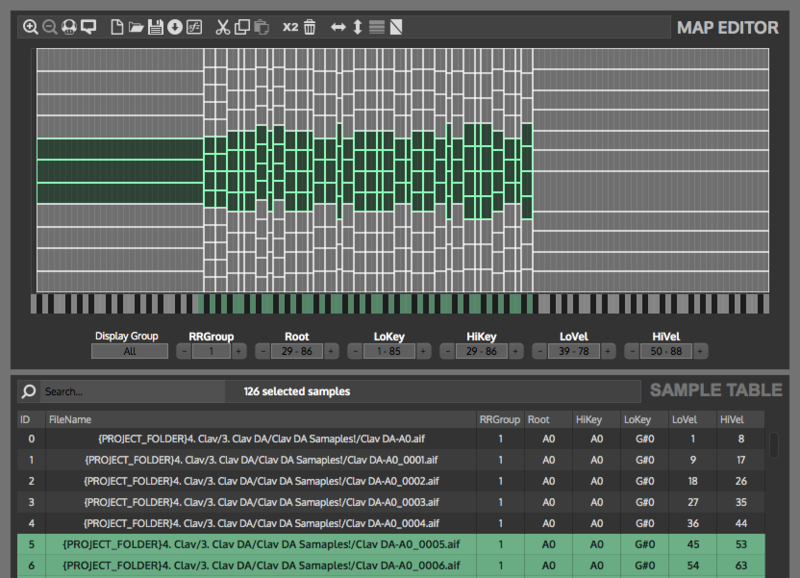 Version 1.0.0 build 649 of Hart Instruments Sampler Engine (HISE) , cross-platform open source audio application for building virtual instruments, is now available. Nature thrives through diversity, only man has a problem with it. But evolution requires diversity. Die Natur gedeiht durch Vielfalt, nur der Mensch hat ein Problem damit. Aber Entwicklung (Evolution) bedingt Vielfalt. 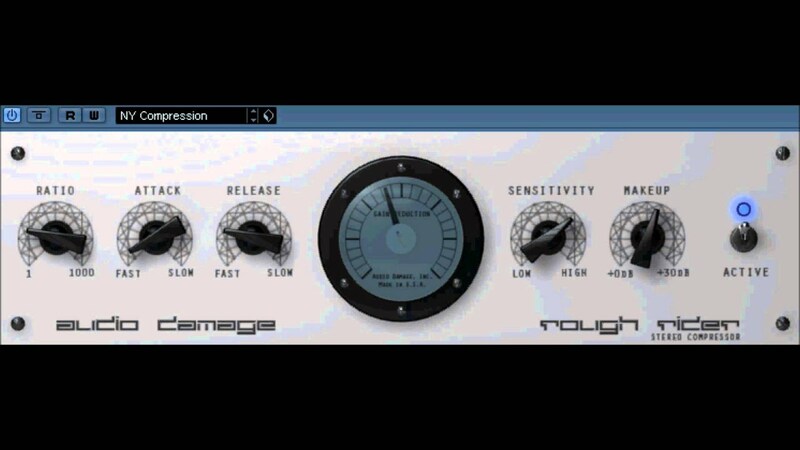 Rough Rider is a modern compressor with a bit of "vintage" style bite and a uniquely warm sound. Perfect for adding compression effects to your drum buss, it also sounds great with synth bass, clean guitar, and backing vocals. Definitely not an all-purpose compressor, Rough Rider is at its best when used to add pump to rhythmic tracks.